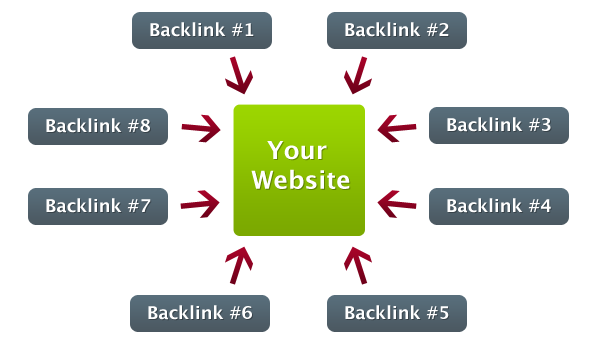 Can a blog be ranked without creating backlinks? Welcome all of you in our blog post and today I am going to discuss with you whether your blog can be high rank in the search engine without making backlinks? This is a very basic question and almost all bloggers will have this question in mind.Whether it is a Pro Blogger or no New Blogger. So if you answer this, you will not be able to understand a bit because you can rank very well without having to backlinks and you can not even rank without creating a backlink. This is a little bad response because I have messed you up in this, so now we know some condition that we can rank or not. Can We Rank Without Backlinks? So now we will try to convince you that it is such a potential or not. If you choose Keyword with Less Competition? Suppose that you have selected a keyword that has a lower competitiveness and the website that is already ranked has not maintained much backlinks.Then if you write an article whose length is higher than that of the previously ranked article and you then publish it by writing a good content.Then you can say with full guarantee that you can top rank anytime without having to backlinks on that article very much.The condition for this is that the competition on your leaked keyword will be reduced or not at all. Such keywords are only Long Tail Keywords and if you choose a small Keyword then it is difficult to rank.So for this you select a Long Tail Keyword. If you choose Keyword with Medium Competition? This is the second condition that if you select a keyword that has Medium Competition.It will be that your chances will be reduced to rank on that keyword as there is a Medium Competition on it and the already ranked site has made Backlinks on it.If you want to rank on that keyword then you have to make some backlinks on it because the owner of another website has created the backlinks. Now comes the third condition. If you work on High Competition Keyword? 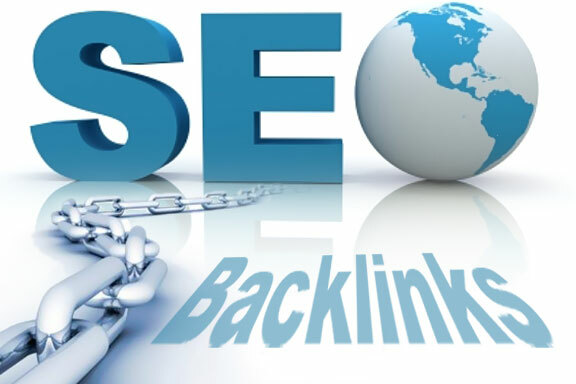 If you choose a keyword which has a lot of competition and that is a website already ranked on that keyword, they have made backlinks. It's absolutely impossible for you to rank on that keyword because it already has a lot of competition. For this, it is important that you have to do all the Off Page SEO, Social Signal, Backlinks etc., after some time you will be able to rank on that keyword. So now we hope you might have come to know whether you can rank without any backlinks or a keyword? If you want to rank without any backlinks on the keyword, then you can choose Long Tail Keyword and Low Competition Keywords, then you will be able to rank without links. If you liked this article, do not forget to share it on social media. 3. How to Add a Youtube Account to Adsense? Most Important. 4. Manual on Blogger Custom Domains: How to enable the HTTPS SSL?